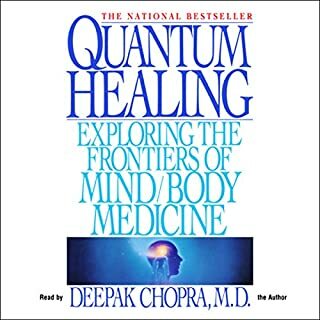 Written by: Deepak Chopra M.D., Rudolph E. Tanzi Ph.D. 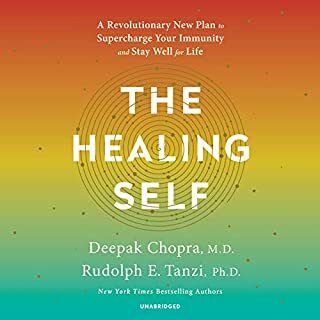 Combining the best current medical knowledge with a new approach grounded in integrative medicine, Chopra and Tanzi offer a groundbreaking new model of healing and the healing system, one of the main mysteries in the mind-body connection. The Healing Self is a breakthrough audiobook in self-care for a wide audience. Immunity - the body's ability to ward off disease - can no longer be taken for granted. The Wealth-Builder's Concise Guide to Winning! 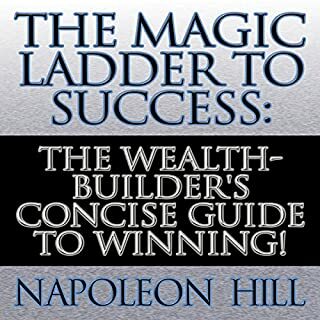 A primer in success-building, The Magic Ladder to Success is Napoleon Hill's compact distillation of his lifetime of learning. The Magic Ladder to Success is the volume in which Hill first distilled the 17 factors that make up his "Law of Success" philosophy. 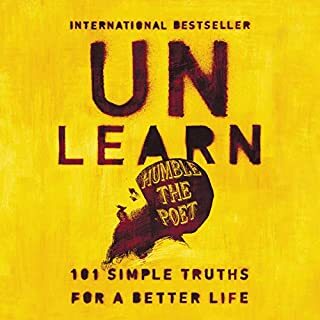 The internationally best-selling self-empowerment work from influencer, rapper, and spoken-word artist Humble the Poet, now available in a new edition with a new foreword by the author. Unlearn offers short, accessible, and counterintuitive lessons for reaching our full potential. 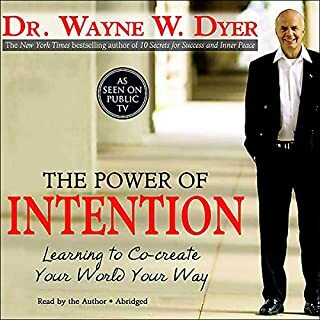 In this inspiring new audio, best-selling author Wayne W. Dyer shows us that there is an omnipresent spiritual force right at our fingertips that contains the solution to our problems, from ill health, to financial worries, to relationship difficulties. 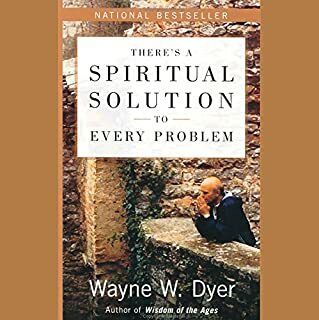 Drawing from various spiritual traditions, especially from the prayer of St. Francis of Assisi, Dyer helps us unplug from the material world and awaken to the divine within. Just as useful and awe-inspiring to the seasoned seeker as it would be to someone just dipping in the first toe. Beautiful principles laid out in a practical and easy to understand way. I especially love the recaps with defined steps to take at the end of each chapter. Thank you Deepak! 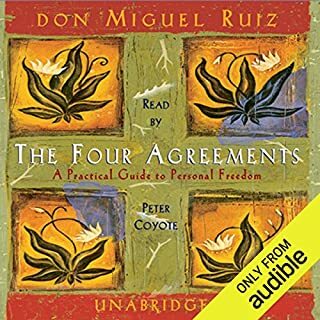 This was very informative and straight to the point also quite a relaxing audio to listen to. I loved it. I thoroughly enjoyed this book and the fact that it is read by the author. I am about to listen to it again! I must recommend this book to all my friends and family. amazing book. thank you very much! 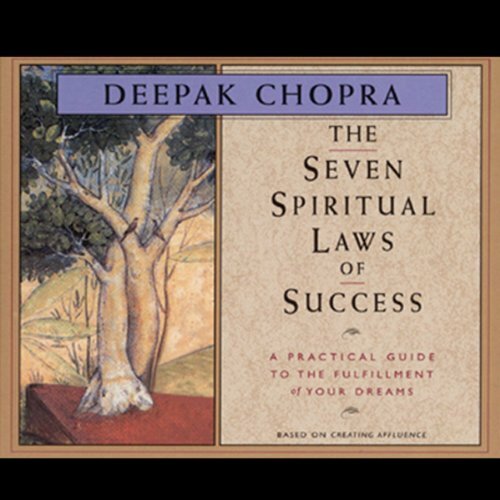 Inspirational, informative, eye-opening book read by Deepak. Well worth the $ and/or credit. I will listen to this book at least two more times to absorb all he is sharing. 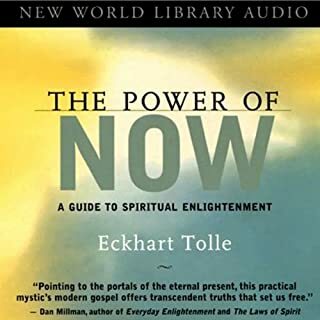 If you want to better yourself and your present state of being, this is a fabulous book for you. 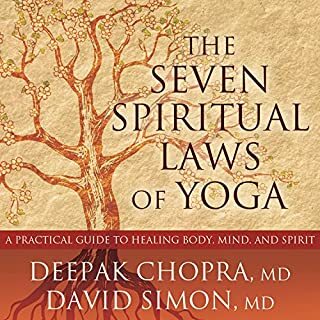 Concise, powerful, inspiring, practical, never boring, nice recorded (although you have to get used to the funny accent of Deepak Chopra). I listened already two times in two days and I'm intending to listen to it many more times. For each of the seven spiritual laws, you first get some theory and then some assignments how to bring the theory into practice. To give one example of an assignment : "try not to judge anyone today". Much more difficult than it sounds, but the results can be tremendous. I have read and listened to a lot of self development books in the past. Of the short ones, this is one of the best in my opinion. Deepak really gives you sound advice on how to make life simpler and focus on what's important. I wish I could say I was truly successful applying all the things he suggests but everytime I do or try i have amazing results (most of the time). It's well worth your time and effort to hear this. Take it on a long road trip and listen to while you travel... you'll get hooked and won't be able to turn it off. 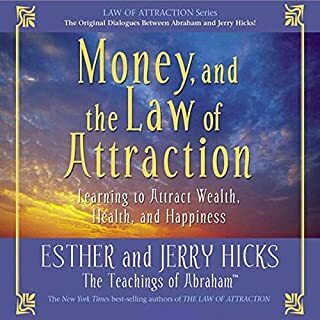 Attention all spiritual seekers: This audio book is a "must have" for your collection. A true spiritual classic. MMM- Need a shot in the arm? Heck- we all do on occasion. 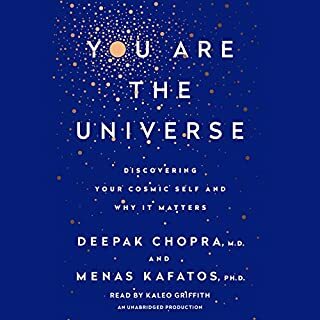 Chopra serves up a pleasant gourmet of real-world wisdom with just the right blend of depth (for the deep thinkers) and originality (for the creatives). They won't allow me to stick another star up there so I guess I'll have to be content with five. this book is worth the read and the Money. 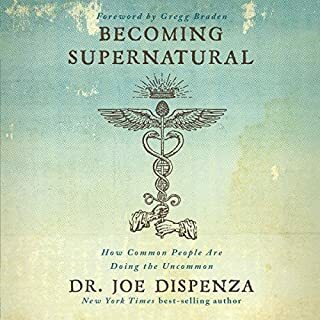 Deepak is very insightful and lays out the truth even if it does ring of hinduism. all of this can be applied to your life regardless of faith and is basically natural laws of the universe. His accent can throw you off but pay attention to the material. if you are truly interested in improving your life , you will not be disappoited in buying this book. 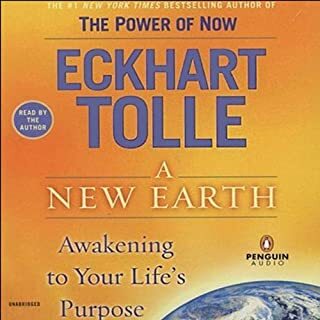 I first heard of this book from my first Reiki teacher. So, I got it and listened to it twice in the same day. I didn’t mean to do this, but I found the information very useful. These simple teachings remind me a lot of the Dalai Lama teachings which is spread across many books. I’m working on one law at a time and working on them at work. This book has opened my eyes to all the good things I have in my life. This books leads into the books ‘Infinite Possibilities’ by Mike Dooley, ‘Excuse Me, Your Life is Waiting!’ by Lynn Graham and ‘Destructive Emotions’ by His Holiness the Dalai Lama. I’ve combined all these into one continuous class sessions that has had a huge impact on my life. I will not give you the laws here and I advise simply Googling them either. Listen/read to the book to learn their real meaning. 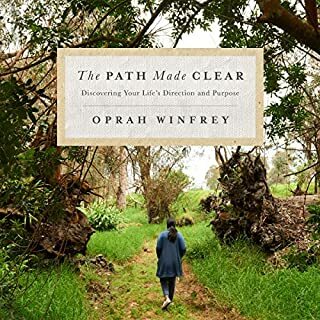 If you are on a search to explain what has been happening to you/what is going on inside your head (and finding ra-ra motivation books seem to already assume you are feeling strong within you)..then this gives much food for thought. I found my uneducated (science based) thoughts about life actually seems fit/get answers from this philosophy. Then I felt comfortable to launch to other books on spirituality .. coming back to this book to review as my knowledge expanded and I worked on implementing. However major transformation of self takes time (and a few falls). 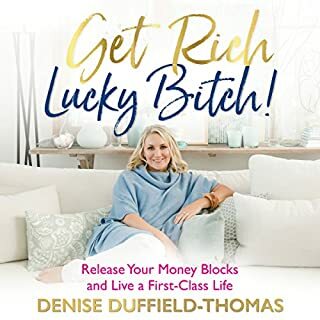 If you are already strong/happy with who you are and looking for a fastpath to wealth/success - then it may be of interest but not the quick solution. If you have done little personal development then this is probably not the book to start with as concepts will seem strange. Doctor Chopra has indeed inspired many to embrace a dynamic, energetic, and loving life. He astutely and succinctly shows us that life is a win/win situation, that giving is part of receiving. These seven spiritual laws show us how to begin understanding nature?s vast wisdom, of which we are all privileged participants, if only we became aware. The beauty of Dr. Chopra?s gift of knowledge is its accessibility to virtually all, every individual who wishes to stop needlessly suffering. 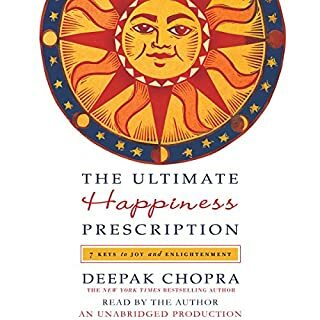 I am greatfully indebted to Dr. Chopra, appreciate his clarity, and would give this book to everyone I love. In fact, these laws have made my life and the lives of those directly affected by me, markedly improve. Succinct, Rich, Profound and Accessible. 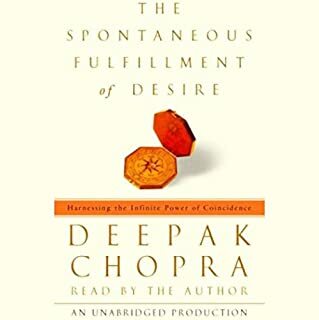 This is my first Chopra book, audio or otherwise. I now understand how he has developed such a following. His teaching style is engaging, intelligent and sympathetic. As the title suggests, he names seven spiritual laws which are based on various eastern traditions which he alludes to at times. If I would change anything, I wish he would reference his ideas more, for those of us who like to go deeper into exploring topics of interest. Interestingly, Chopra's background is that of being raised by a Hindu mother and a Sikh Father, educated in a Catholic School. He also was a transcendental meditation practitioner for some time. It explains something about the multidimensionality of his writings. There are some musical interludes that separate the chapters, which is a little dated but still works well. 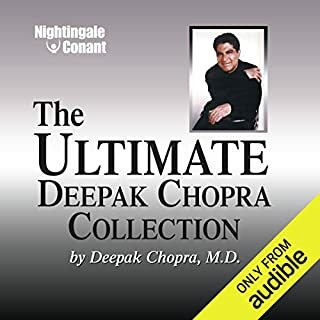 As a narrator, Chopra is excellent. He has a great baritone, and an accent and intonation that is melodic and a pleasure to listen to. Entertaining enough to listen to on my commute. I've already listened to it twice and will surely listen to it more.